In a city quickly becoming dominated by condos and green spaces developing into concrete jungles, it’s easy to forget that natural beauty within an urban centre exists. 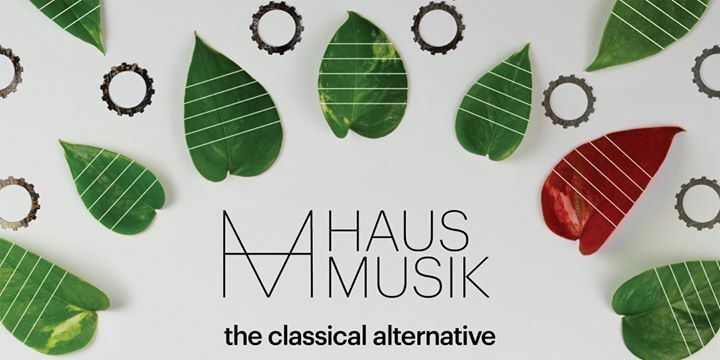 Haus Musik invites you to escape from the hustle of the city and be immersed in a unique multimedia concert experience – explore the relationship between city and country, and be reminded of the beauty that surrounds us. Electronic sound designer Slowpitchsound, freestyle dance artist Libydo and musicians of Tafelmusik Baroque Orchestra playing music including J.S. Bach combine for an intimate evening filled with great music and thought-provoking ideas.